We can help you smile more! 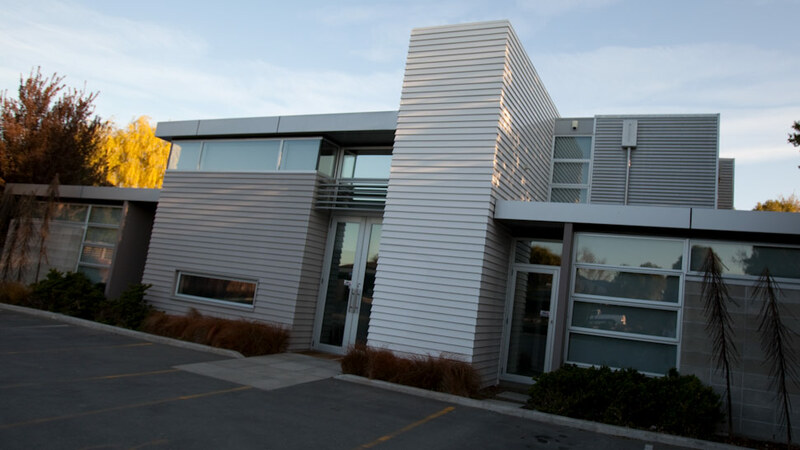 At Henderson Periodontics & Implants in Christchurch we are committed to providing you with the best care. Periodontist Dr Richard Henderson and his team won’t make you feel bad about your teeth and gums and we will ensure that you receive the best advice, care and service available and will do everything we can to get you smiling and happy about the way you look and feel again. 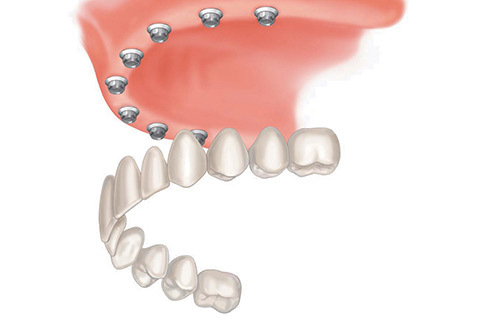 We can help you with treatment for gum diseases and replace damaged or missing teeth with dental implants. Our specialised cosmetic procedures are designed to improve your smile and give you the confidence to be yourself again. You can contact us directly on 03-351 4323, there is no need to wait for a referral. We look forward to caring for you and your oral health. 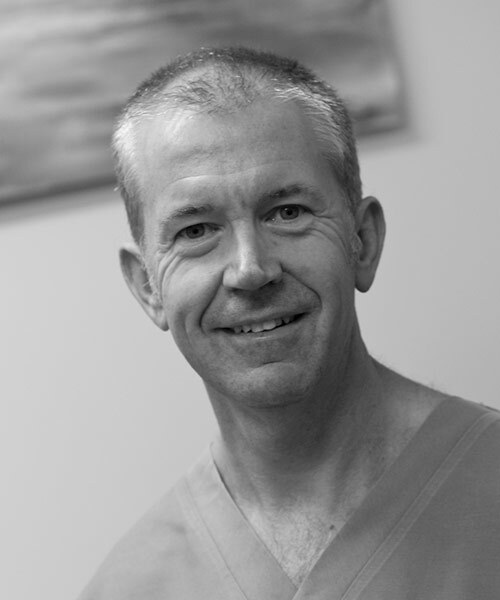 Specialising in the field of periodontology and implantology is a rewarding and exciting field and one which I have been involved with since 2001. Constant advances in these areas means that often, even patients with advanced problems can be successfully treated. 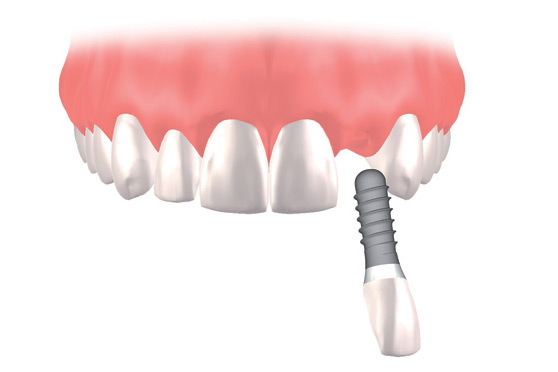 Now when teeth can no longer be maintained, dental implants provide patients with a “fixed” option to replace missing teeth. The benefit of healthy gums has been linked to a healthy heart with reduced risk of heart disease and diabetes so take the opportunity to have your gums checked by me or one of my clinical team. 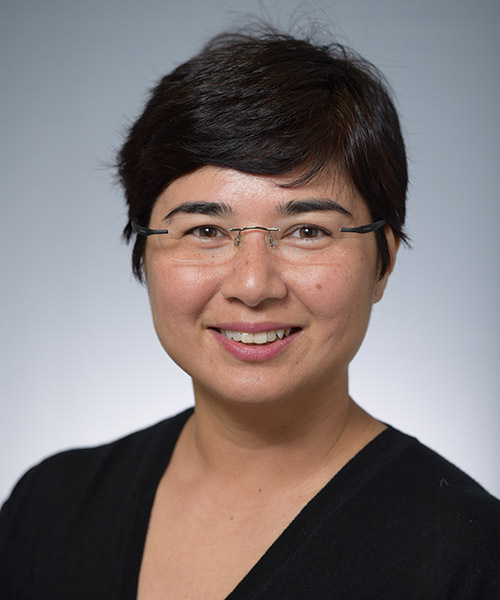 I completed my basic dental training at the National University of Singapore in 1993 and went on to pursue my Masters in Periodontology at the The Eastman Dental Institute (University of London) 2 years later. I then went on to work at the National Dental Centre in Singapore as a Peridontist where I gained experience in treating patients with multiple dental and medical issues in the field of periodontics and implantology. My family and I arrived in Christchurch in 2013 and I have been working in various clinics as a dentist mainly practicing periodontics. I started at Henderson’s Periodontics and Implant Centre in early 2015 and was absolutely impressed by the attitude, dedication and patient care provided by the entire team here. I am honoured to be part of that team and hope I can contribute my knowledge and skills to further enhance the treatment delivered to our patients as well as return them their smiles and confidence. A Periodontist is a registered dental specialist who trained in the prevention, diagnosis and treatment of periodontal disease and in the placement of dental implants. Periodontist’s receive extensive training in these areas, which typically includes three additional years of full-time education after they qualified as general dentist. They are registered specialists with the Dental Council of NZ and are familiar with the latest techniques for diagnosing and treating periodontal diseases including non-surgical and surgical therapies. In addition, they can perform cosmetic periodontal procedures, often referred to as periodontal plastic surgery, to enhance your smile include procedures such as gum lifts and connective tissue grafts (gum grafts). Periodontist’s are also specifically trained to undertake complex regenerative procedures around dental implants including Guided Bone Regeneration (GBR). In most cases the dentist refers their patients to a Periodontist for dental implant tooth replacement or treatment of periodontal diseases. However, you don’t need a referral to see a Periodontist; you can choose to go directly to a Periodontist yourself without a referral. You can also refer family or friends directly to a Periodontist. 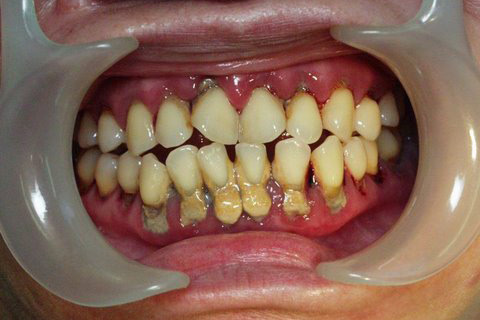 Book an appointment today and start to feel happy about your mouth again.